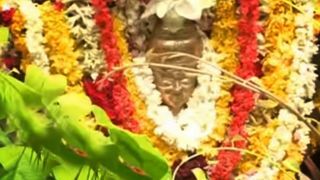 Panachikadu Saraswathi Temple is a temple dedicated to Goddess Saraswati that is renowned for the Vidyarambham ceremony, the initiation of infants into the world of letters conducted as part of the Navarathri festival. The major festival of the temple is the Navarathri festival itself which is celebrated during the Malayalam month of Kanni. 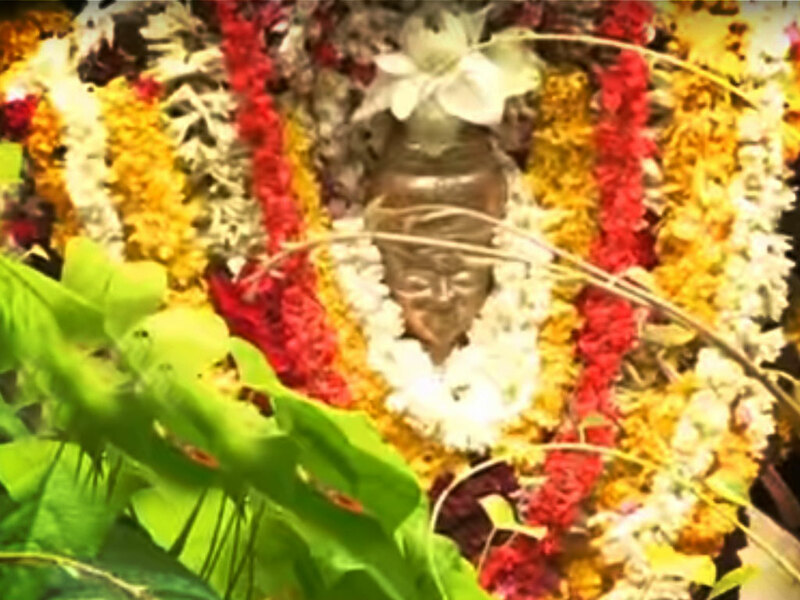 The festival of Navarathri, which literally means nine nights, falls in the months of September / October, every year. These nine days are marked by the worship of the nine forms of Goddess Shakti / Devi. The final three days of Navarathri – Durgashtami, Mahanavami and Vijayadashami are set apart for the worship of Goddess Saraswati – the goddess of wisdom and learning. The temple is known as the Mookambika Temple of the South.